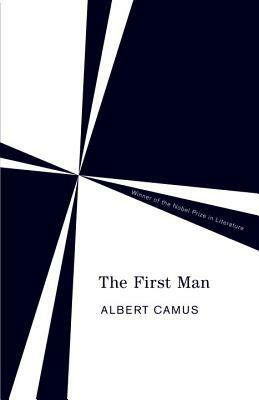 Born in Algeria in 1913, Albert Camus published The Stranger-- now one of the most widely read novels of this century-- in 1942. Celebrated in intellectual circles, Camus was awarded the Nobel Prize for Literature in 1957. On January 4, 1960, he was killed in a car accident.